We’re proud to announce Highbury College will be sponsoring Victorious Festival once again this year. Over the weekend, staff and students will be on hand in support of the family-friendly event with a stall at the Seaside Stage, near the bandstand. They’ll be plenty of entertaining activities to indulge in, including badge, jewellery and wristband making, plus games, prize giveaways and a selfie competition too! You’ll also be able to find out about the fantastic range of apprenticeships, full-time, part-time, A Level and FREE community courses available at Highbury College. 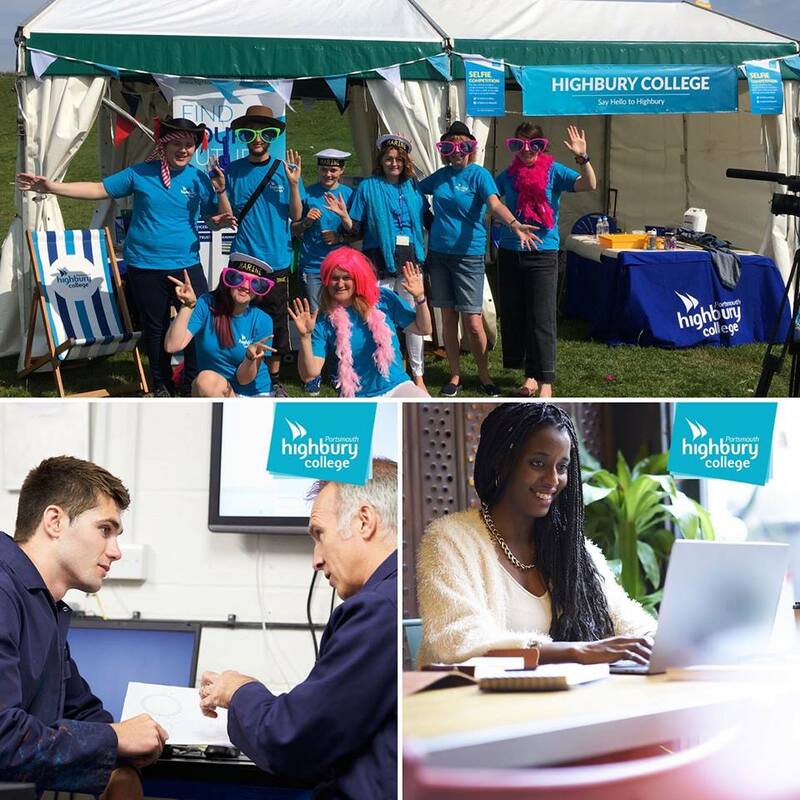 So, be sure to pop on over and say hello during the festival weekend and discover what you can achieve with Highbury.